What Should I Do If My Account Gets Suspended? Logging on to your account only to find a “Suspended” notice at the top of the page might lead you to think the worst. To maintain a safe environment for users, email and social media platforms will suspend accounts that violate content policy. It takes a lot for an account to be suspended on email platforms like Gmail and Yahoo, or social media platforms like Facebook and Twitter, but thankfully a suspension isn’t the same as a ban and it can be lifted. Intentional Spam: Accounts run by bots that monitor accounts and hashtags to @mention or send direct messages with spam will be flagged as a spam account. Unintentional Spam: Posting the same link multiple times can be flagged as a spam link and a temporary block will be placed until the account holder verifies the account. 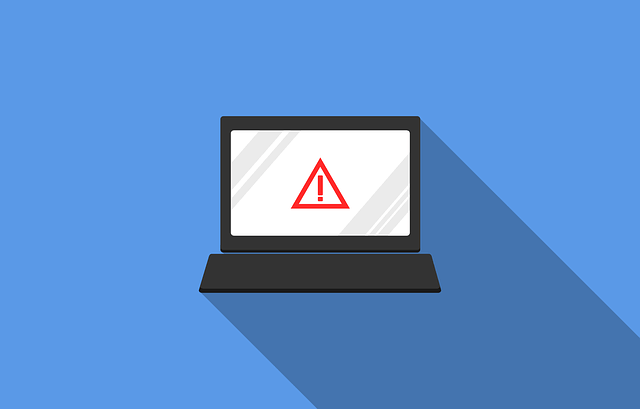 Hacked Account: A temporary suspension will be placed to prevent having the account information compromised and reduce potentially malicious activity. Abusive/Inappropriate Behavior: Accounts that send or post content that appears to be a threat or bullying can be suspended. Follow/Unfollow: Spam accounts will practice the follow/unfollow method to keep a good follower/following ratio, but if the account is doing so in large numbers, there is the potential for the account to get suspended. If you log into your account and you’re provided with prompts such as providing a phone number or email address, you can restore your account. Knowing the rules of the given social media platform, evaluate what actions might have caused the suspension by reading the provided link that explains the suspension policy. If your account was disabled due to spammy or inappropriate content, most social media platforms will place your account on a temporary hold that will be restored after a few days. If you are unable to have the suspension lifted and believe a mistake was made, you can file an appeal to have the blocked lifted.